The best way to kick-start your day, thaw the chill, swop a spot of gossip, catch up with your colleagues and absorb the office vibes is to down that first cup of the day. 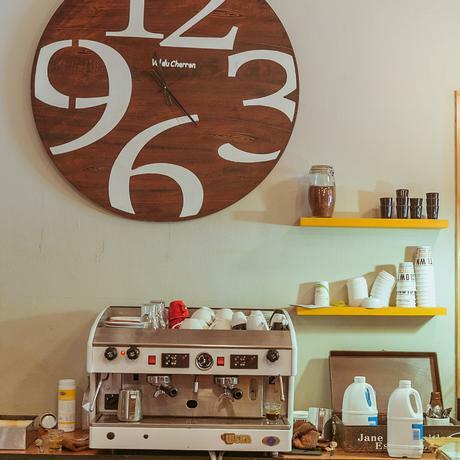 To be sure, coffee culture has taken the world by storm, swirling its rich aromas around the room, powering a lifestyle that is neither a fad nor a hobby, but rather a calling. 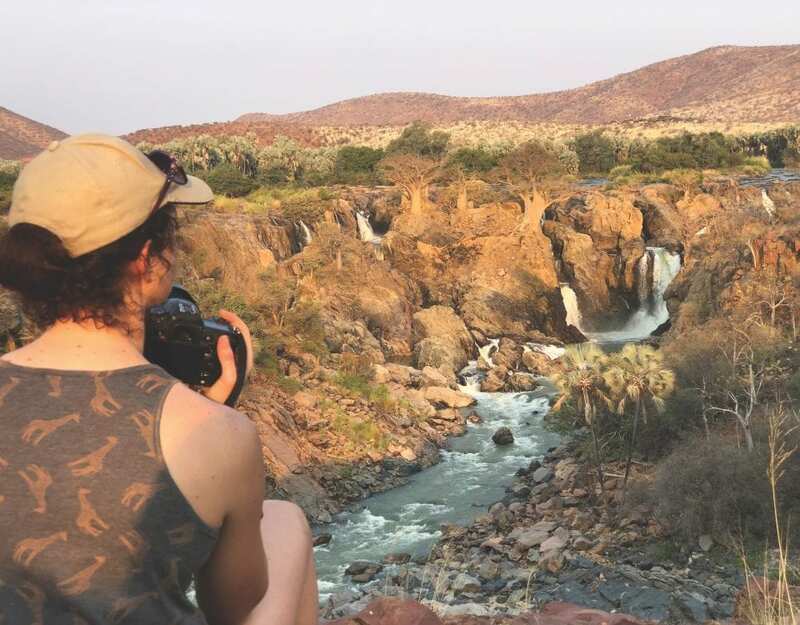 So if that longing for the perfect cup of coffee is calling, enticing you to succumb to the need for a shot of caffeine in your veins, the only logical course of action would be to visit one of Namibia’s hottest coffee hotspots and drink your fill. 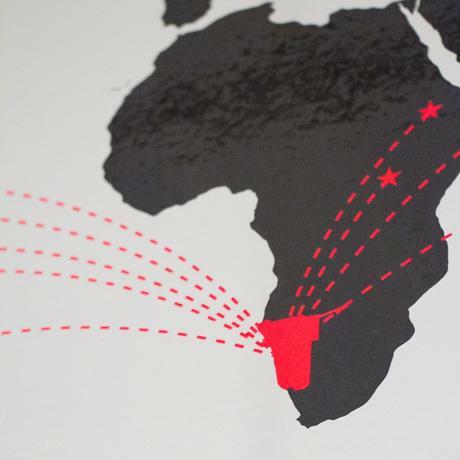 Slowtown is already well known in Namibian coffee circles for its commitment to fair trade and responsible farming. 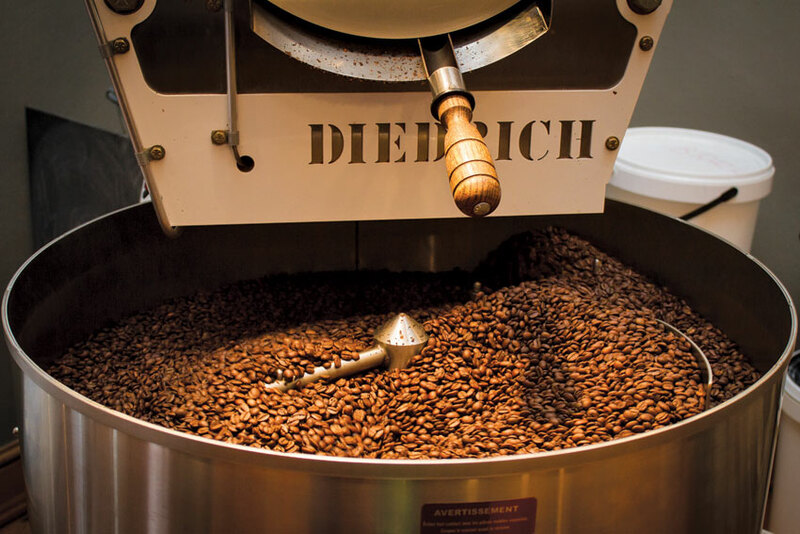 While the De Wets source their green coffee beans from countries far and wide, including Central America, South America, Africa and Asia, the magic happens at home, right here in Namibia, in the captivating coastal town of Swakopmund, where they roast the aromatic beans in their shop four times a week. 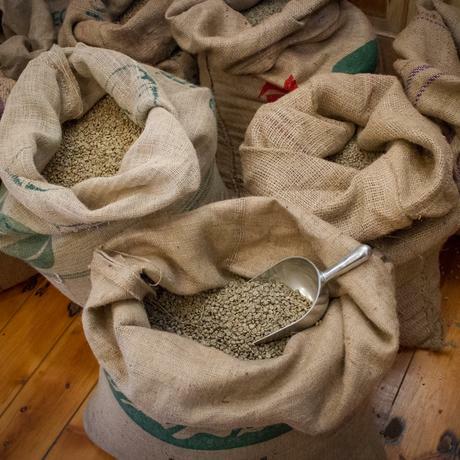 This ensures that their coffee is always as fresh as can be, something you will not achieve by buying bulk-produced imported wholesale coffees, which by the time they reach you, have lost their quality due to the circuitous route of being roasted, ground, transported, shipped, warehoused and stored beforehand. Slowtown boasts with a special Guatemala Coffee that comes from the award-winning farm, El Morito. 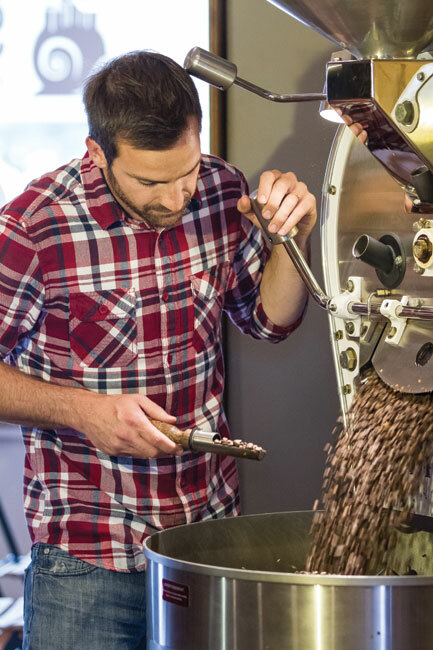 The farm came second in the 2013 Cup of Excellence Competition, which, according to Slowtown, is something very special in the world of coffee. If you could taste passion in a cup, feel it in the air you breathe, hear it whisper to you, The Joy of Food is a mecca for filling your senses – a place where it pours from every seam. “Food is love made visible,” enthuses owner Joy Sasman, and this is the motto by which she manages both her business and her life. Her overwhelming passion for food, and needless to say coffee, is as visible and tangible as the lovely lady sitting in front of me while we exchange our thoughts on food, coffee and our love for the country. 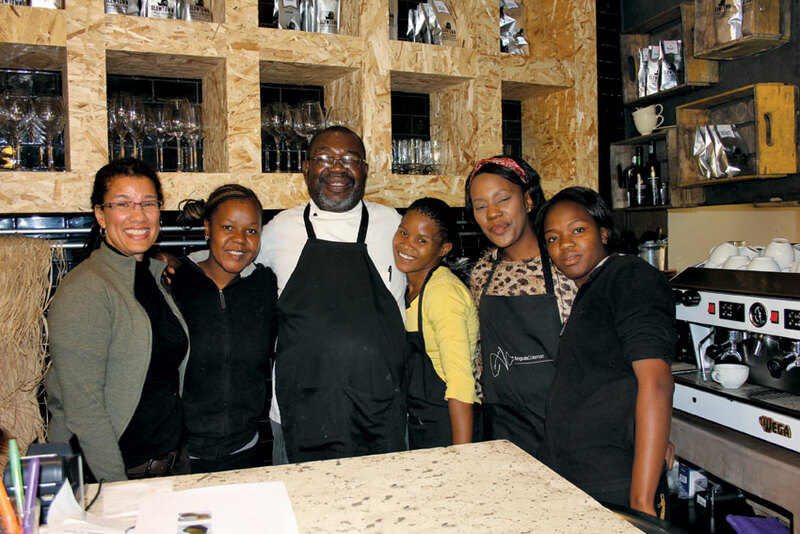 Joy took over the café, which used to be known as Moiya Artisan Café, in June 2013 and renamed it The Joy of Food. She says the name is in effect her mission statement, as it emphasises the importance of food in society. It functions as social glue and makes a cultural statement. Joy explains: “We derive delight from food – like we do from life – and if we take delight in what we do, we will transfer it to our clients. 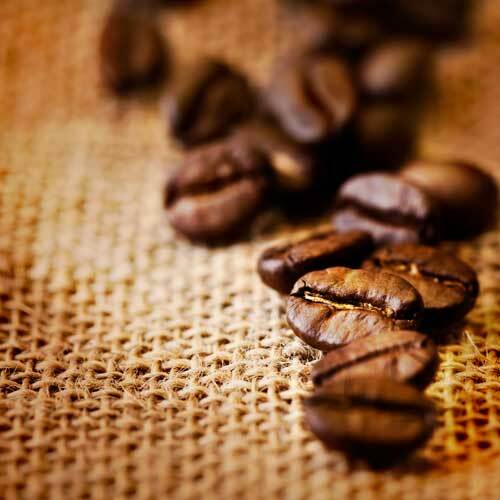 Joy’s passion for food steers our conversation towards her other great loves: travel and… coffee. 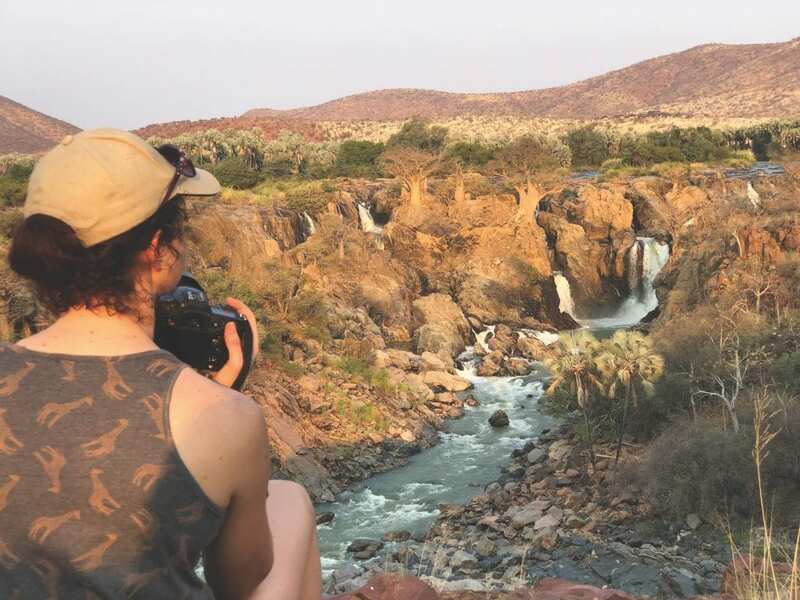 As Namibians we are blessed with an inherent desire to explore and learn from our country. From a young age, Joy and her family have been travelling across the country, discovering its nooks and crannies and bringing home food from their travels. Everything from preserves to fresh produce accompanies them back. 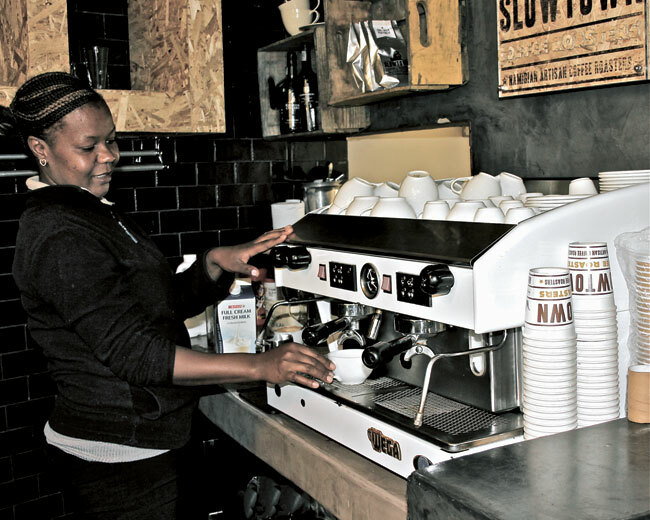 Joy’s passion-driven approach to serving a delicious meal and a great cup of coffee is certainly what puts her establishment on our list of must-visit coffee hotspots in Namibia. 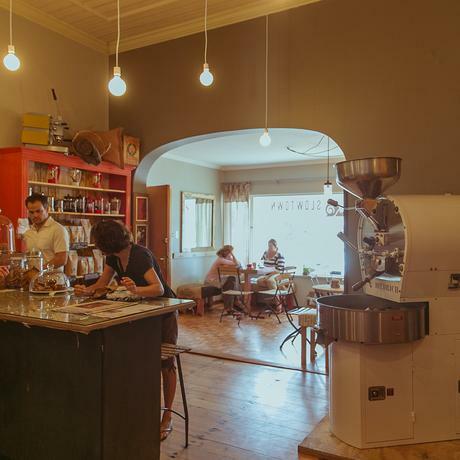 So venture forth to The Village, 18 Liliencron Street, in Windhoek, and enjoy the ambience and sense of community that comes with the free WiFi, wholesome food and amazing coffee at The Joy of Food. 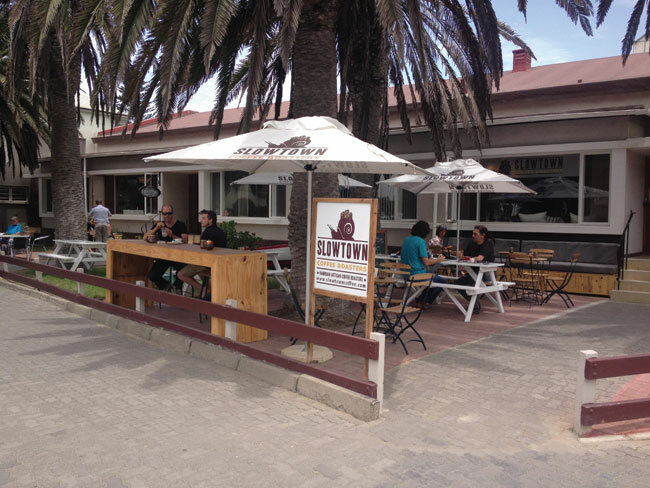 Anri Jacobs says of Slowtown Coffee Roasters, Swakopmund: Because they roast their own quality coffee, it has a taste like no other in Namibia. Their shop has the best atmosphere. You feel you can spend the whole day there, and we sometimes do! I go back at least four times a day for a cup of cappuccino or a flat white. 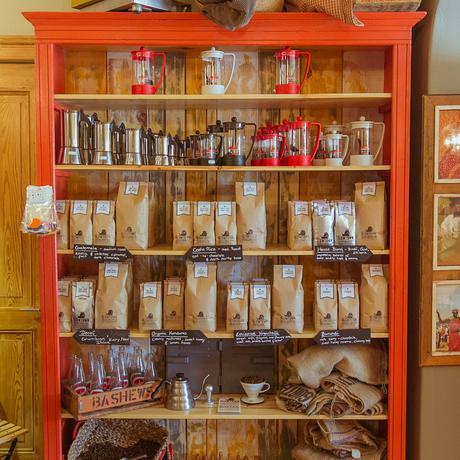 They offer the best coffee and quality beans in Namibia by far! Disappointed to see Bojo’s Cafe in Swakopmund isn’t on that list! 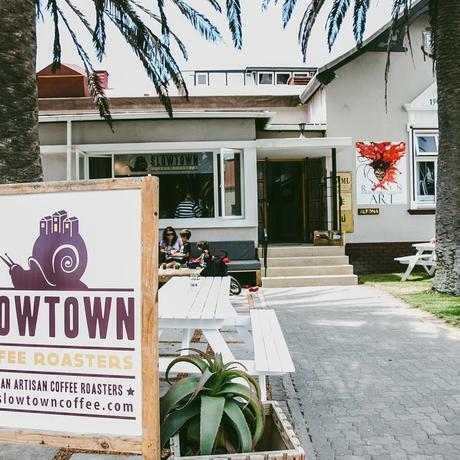 Their coffee is also fresh roasted in Swakop… And although maybe not as vibrant as Slowtown, their flat-whites win hands down!